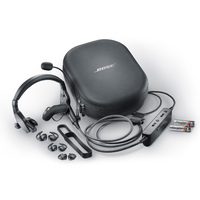 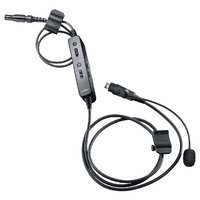 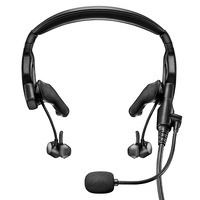 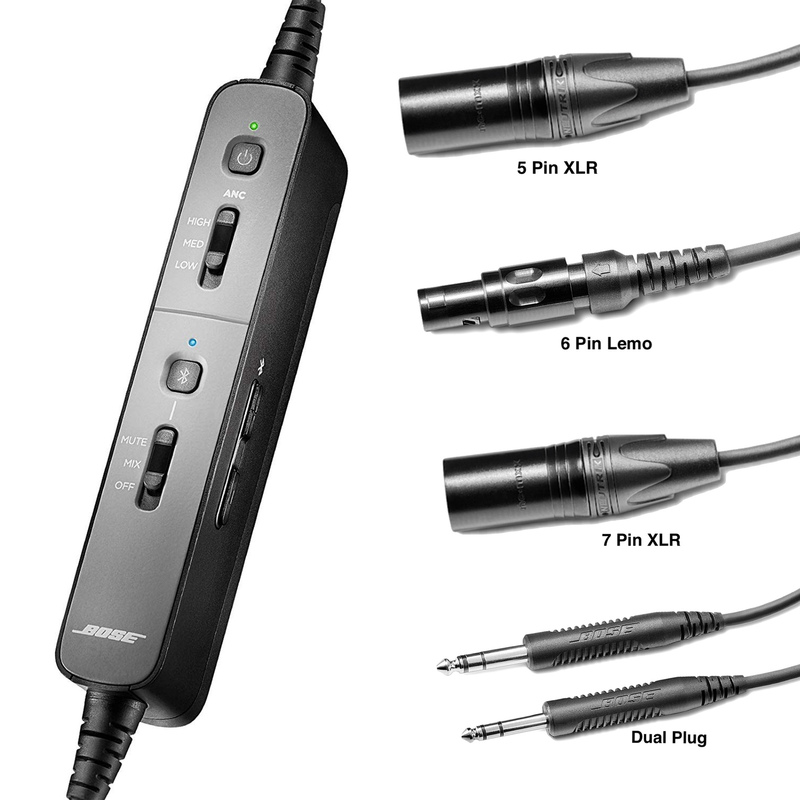 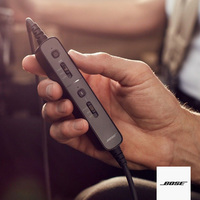 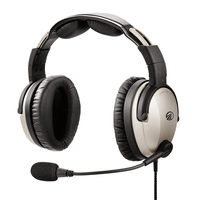 The Bose ProFlight Headset is designed specifically for airline and corporate aircraft flight decks. 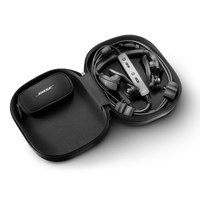 Lightweight design, in-ear active noise cancellation for long term comfort over extended flights and many new features. 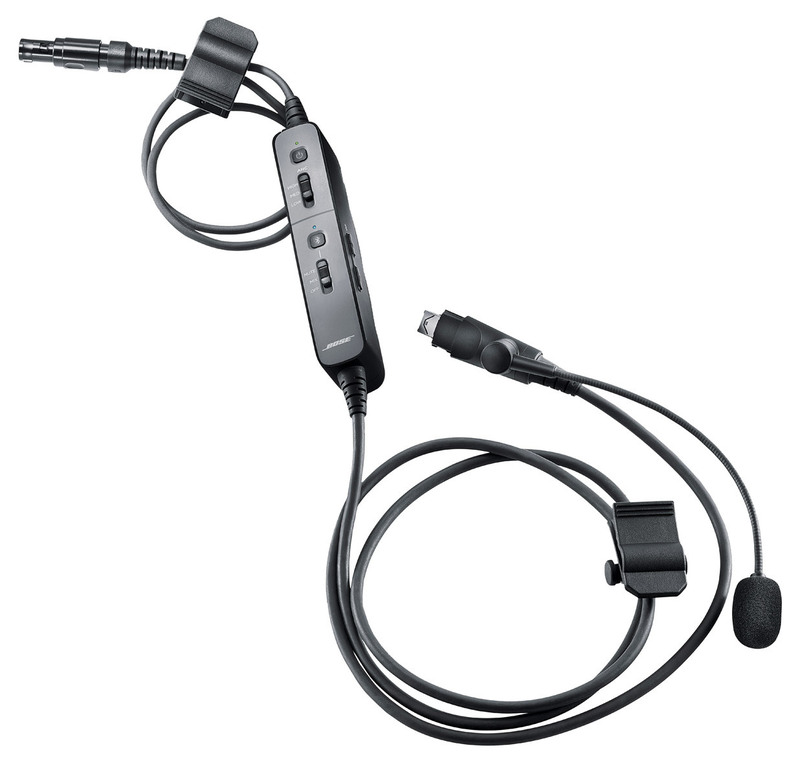 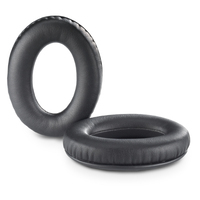 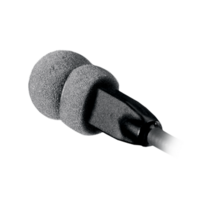 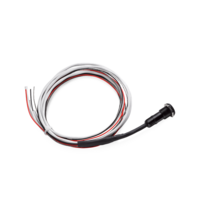 The ProFlight features three levels of active noise cancellation and a unique feature called tap control for talk through communication in a compact, banded in-ear design. 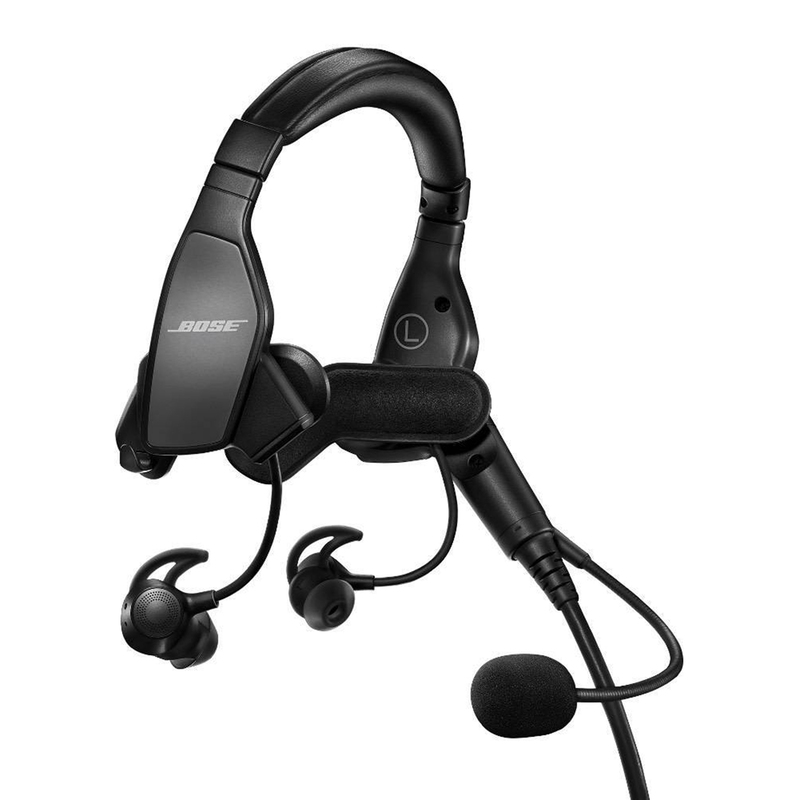 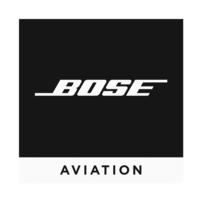 It’s decades of Bose research engineered into a form factor unlike any other aviation headset. 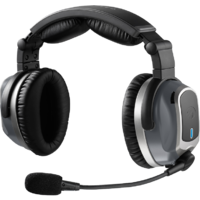 Digital active noise cancellation reduces ambient noise, allowing users to lower radio volume and hear what they need to hear. 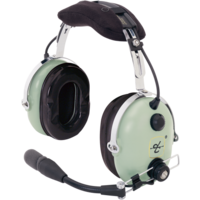 Three user selectable levels of noise reduction allow for variance in aircraft noise environment and user preference. 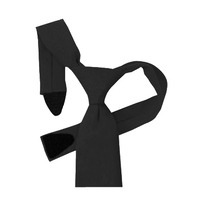 Velcro Tie - Black 20"